The Supreme Court today disallowed Karnataka mining baron Gali Janardhana Reddy to visit Ballari and campaign for his brother Somasekhara Reddy, a BJP candidate in the constituency and also vote in the May 12 election. 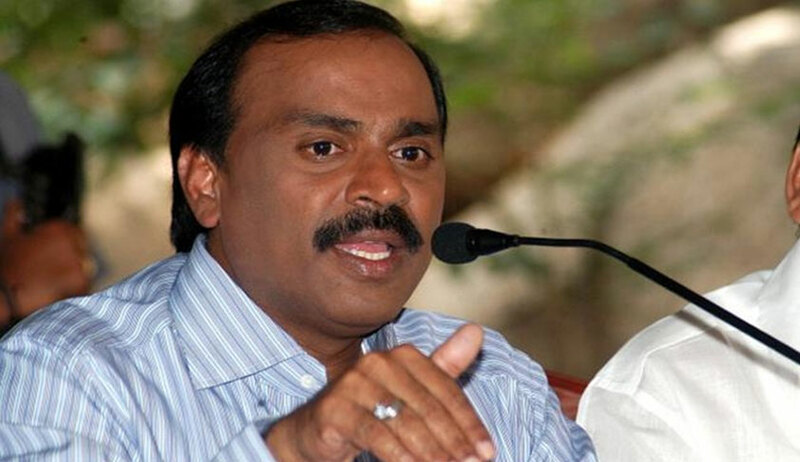 Janardhana Reddy, an accused in the illegal mining case is out on bail. “We find no merit. The petition is dismissed”, a bench of justices A K Sikri and Ashok Bhushan said while rejecting Janardhana Reddy’s plea for modification of the order and grant him permission to stay in Bellary for ten days and also caste vote in the elections. "There is no need for him to campaign in the elections," said the bench while reiterating his bail conditions. The bench pointed out an order of January when Reddy had made a similar plea and it was rejected. An accused in an illegal mining case, Janaradhana Reddy was arrested under illegal mining charges twice over – once in 2011 and then again in 2015. He was granted bail by the Supreme Court in 2015. He was barred from Ballari as a condition for his release on bail in 2015.